We have some of the best bathroom brands avaialble today, choosing the right products is a key part of having the dream bathroom, we carefully select the right manufacturers by having a very strict and dudigelant process, we ask the following questions before selecting them to be displayed within our showroom. We believe in designing, supplying and installing bathrooms with good brands, this offers you the dream bathroom with very little if any problems, this in turn means we have very little problems to deal with and a portfolio of happy customers, ever heard the phrase "you get what you pay for" it's generally true. Viega is a quality German manufacturer which supply a wide range of products from wall hung toilet frames and buttons to the wet room waste systems. 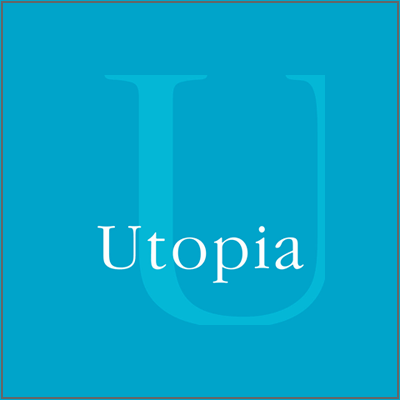 The company was formed over 115 years ago and have over 4,000 employees, their ambition is to become a world leader whilst maintaining a family-owed status. 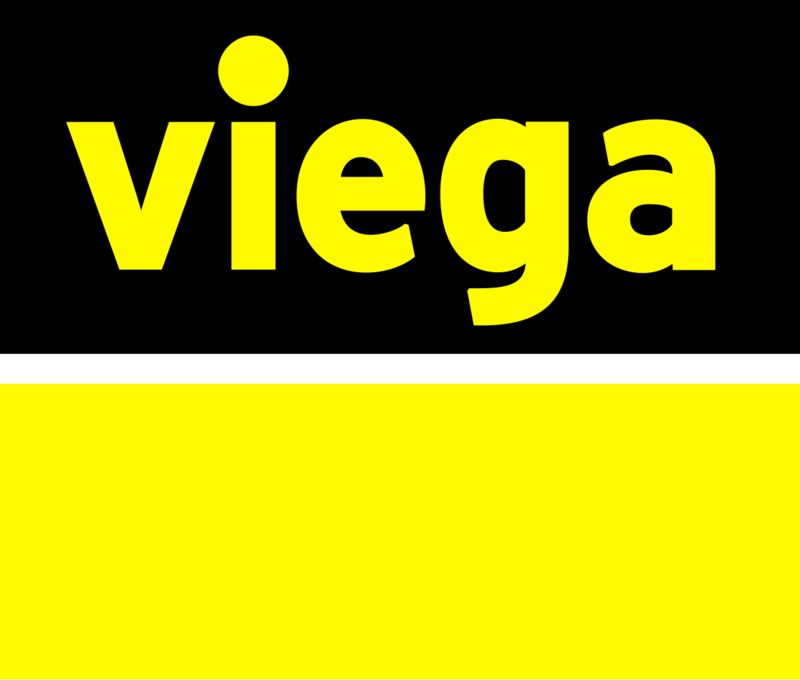 We display a wide range of products in our showroom where you will find Viega amongst them If you need more information on Viega then please visit our showroom based in Ossett, Wakefield. Geberit - We have been a Geberit dealer for over 10 years here at Wakefield Bathrooms, the wall hung frames and choice of buttons is huge. This makes it much easier for our clients when choosing the right button to fit in with the design. Geberit are a European market leader for sanitary ware products. Their headquarters are based in Switzerland but have 30 production facilities of which 6 are located overseas, employing over 12,000 people in more than 50 countries. If you need more information on Geberit products please contact our Wakefield showroom. Heritage is a brand you will find on display here at Wakefield Bathrooms, Heritage bathrooms were established in Bristol in 1985. It is a brand that’s bold with a brochure really does inspire. The colour schemes in the brochure are very warm, distinctive and everyone can relate to them in someway. If you are looking for a traditional or classical bathroom suite you will find something suitable within the Heritage range of bathroom suites. They also offer a really good and extensive range of freestanding baths, including cast iron baths. If you would like more information on Heritage bathrooms then please call into our Wakefield based showroom or call 01924 267488 where one of our staff will be happy to help. Zehnder are quite simply market leaders when it comes to Radiators, offering excellent designs for every room and guaranteed heat output with all radiators conforming to EN442 there really is no reason to look at other manufacturers, not only are the design of radiators fantastic the choice of colours available is second to none, here at Wakefield Bathrooms you will find a large selection of Zehnder radiators on display. If you already know which radiator you would like simply call us on 01924 267488 for a quotation. Bisque have been designing radiators for over thirty years, they were the first company to start the designer radiator revolution here in the uk, with over 40 designs and thousands of colours, sizes and finishes i would be very surprised if there wasn't a stunning radiator to suit your style. if your looking to make a statement in your Bathroom, Bedroom, living room or kitchen then Bisque is the brand for you. We have a selection of Bisque radiators on display in our showroom in Wakefield. Carron started out in business producing stoves, engines and the famous red telephone boxes still found around the country today. Not too long after this the company began to manufacture sinks and baths, so as the market changed so did the company name to Carron Bathrooms, the original brand Carron started over 250 years ago. Here at Wakefield Bathrooms we have been supplying Carron baths for as long as we have been trading. We can honestly say we haven’t had any problems when the baths are used for the right installations and fitted correctly they really are hard to beat on value for money. For total peace of mind, this is backed up with a 20 year guarantee. A recently new addition to our portfolio here at Wakefield Bathrooms, Villeroy & Boch has been a brand we have thought highly of for quite sometime, known for quality and designed to last the test of time this brand fits perfectly with our ethos. Villeroy & Boch has always had the trademark “Stylish Design” with a sense for trends, they design bathrooms that are made to make life more beautiful and much more comfortable. 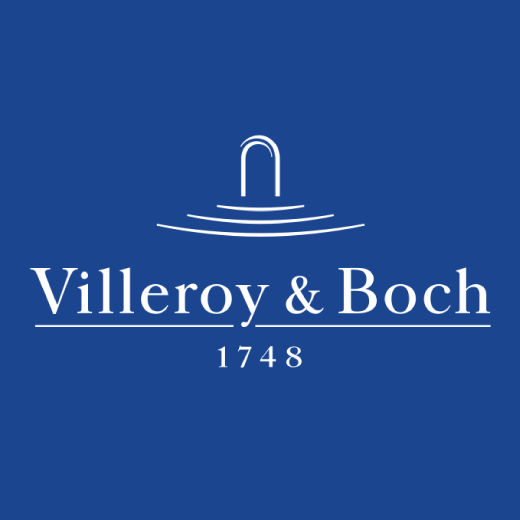 Villeroy & Boch was founded back in 1748 in the heart of Europe and have a strong and rich tradition of actively shaping the bathroom culture. 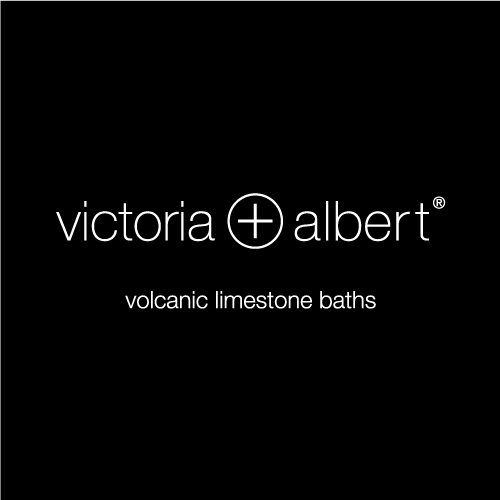 If you are looking for a bathroom designed featuring Villeroy & Boch in Wakefield please contact us to arrange a visit to our showroom based in Ossett, Wakefield or alternatively call 01924 267488 and arrange a home design service. Duravit has been our best and most desirable brand for years for a number of reasons. In our opinion Duravit offers fantastic value for money and is clear why it is the current market leader. 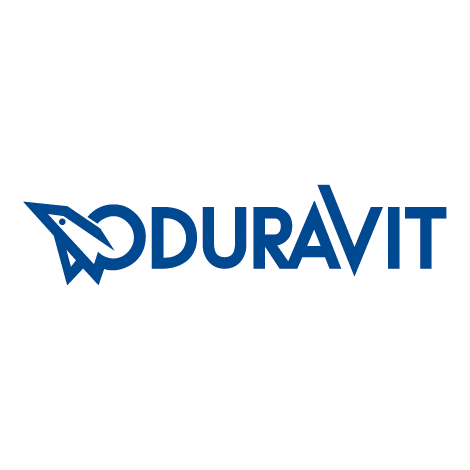 It all started back in 1817 in Hornberg, Germany when the brand started making crockery, from then in 1956 Duravit evolved into sanitary ceramics. 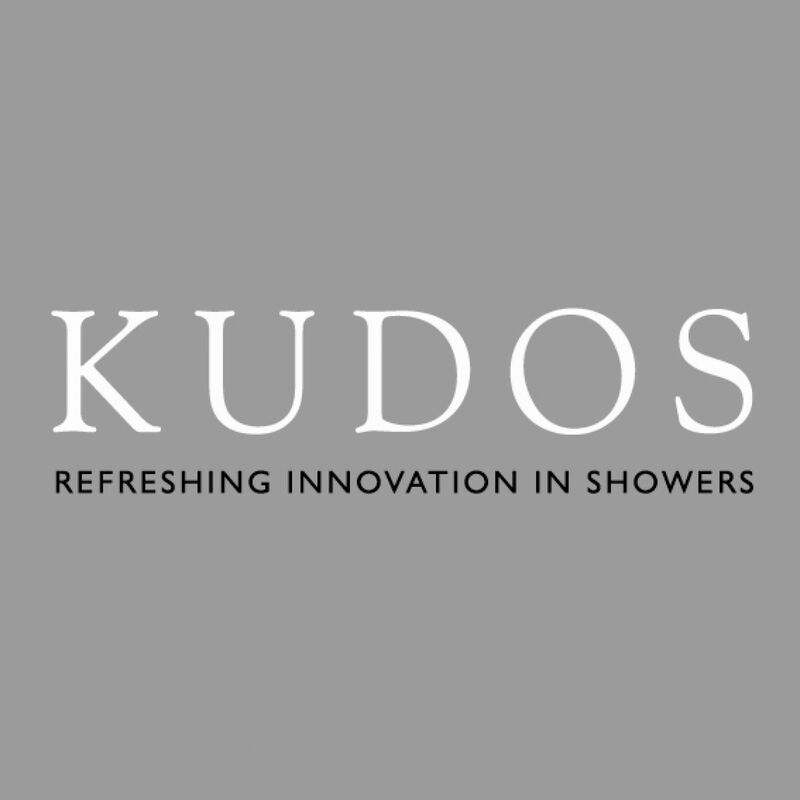 Since that day the company is constantly evolving and creating pieces of sanitary ware that people just love, known for up to the date designs and a quality to match most, you will struggle to find a brand that ticks as many boxes. We offer the full range of the Duravit portfolio and our showroom staff are trained to offer the best advice and service on this brand.